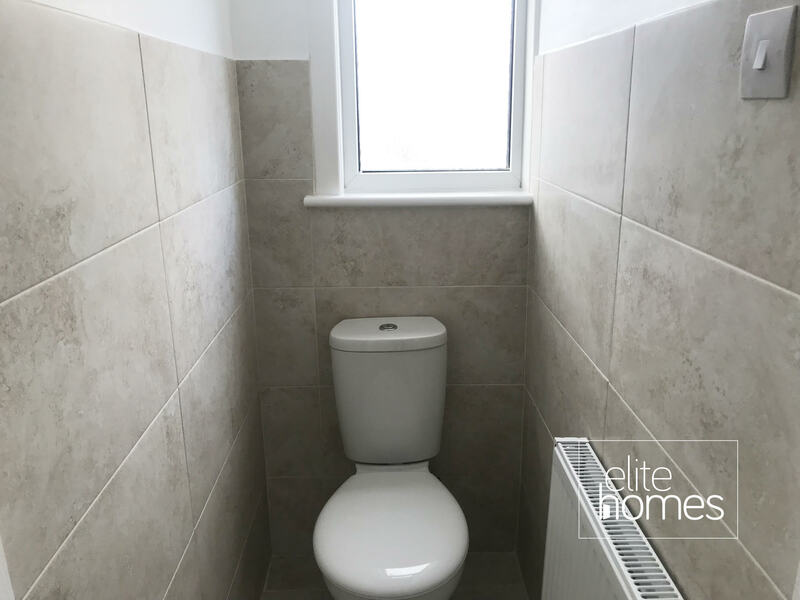 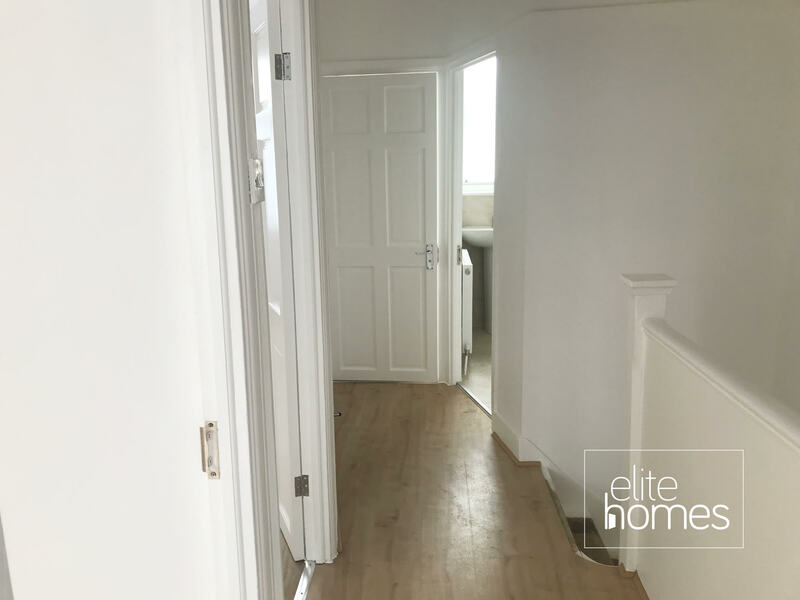 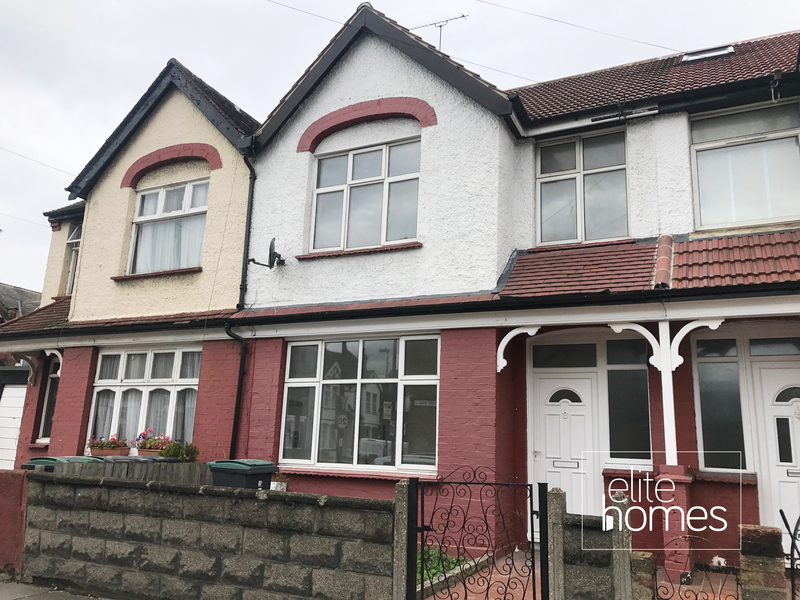 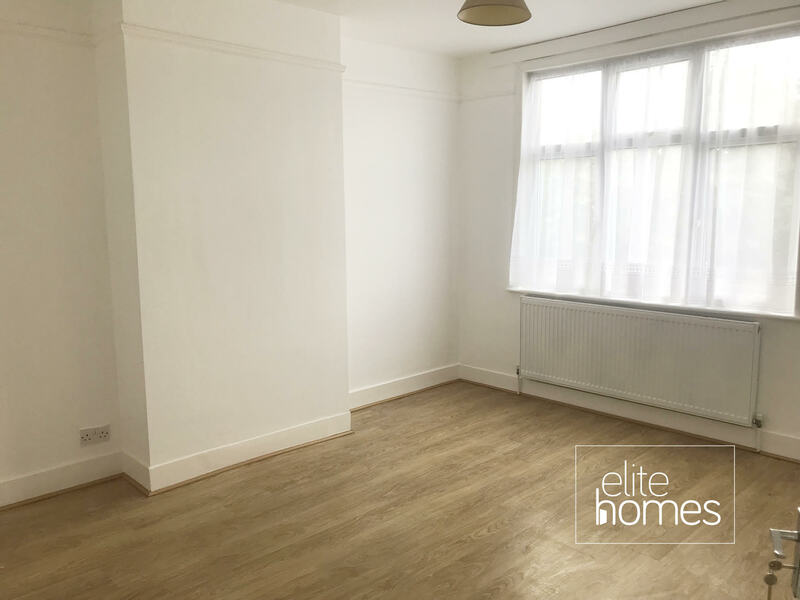 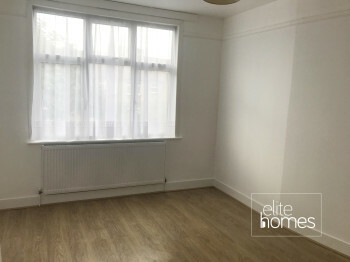 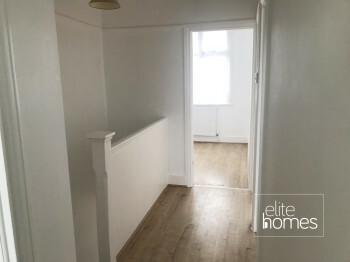 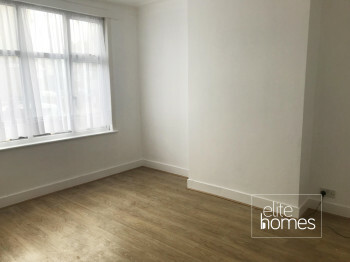 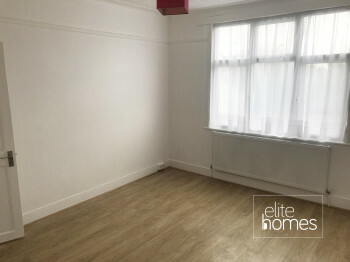 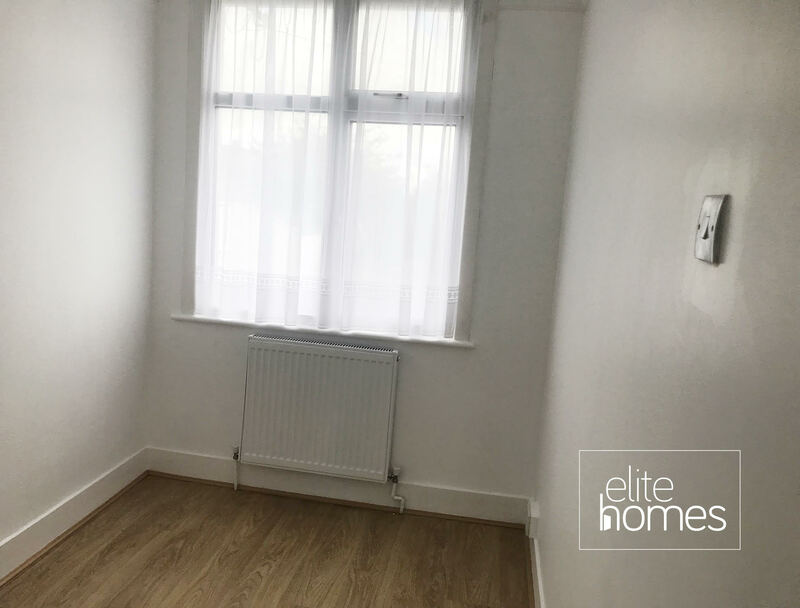 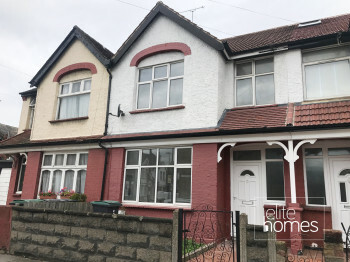 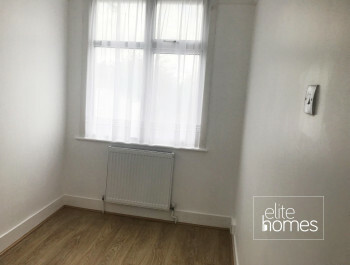 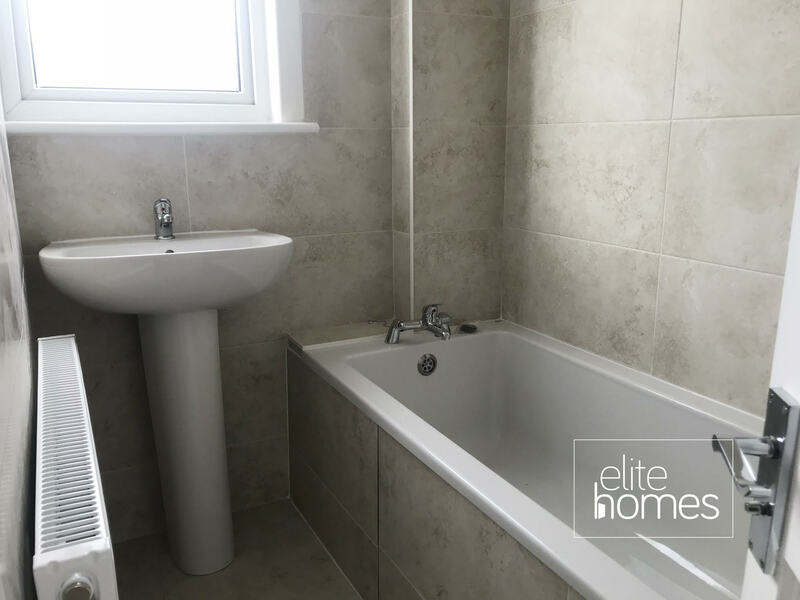 Elite Homes are pleased to offer an newly refurbished 4 Bedroom House with Garden located on a quiet residential road in Tottenham. Ideally located within minutes walk to Bruce Grove BR station, Tottenham Hale Underground station and excellent bus routes to the City. Local shops and amenities nearby. The property comprises good size reception, kitchen, fitted bathroom and sole use of spacious rear garden.